When the Iraq war began, conservationist Lawrence Anthony could think of only one thing: the fate of the Baghdad Zoo, caught in the crossfire at the heart of the city. Once Anthony entered Iraq, he discovered that hostilities and uncontrolled looting had devastated the zoo and its animals. Working with members of the zoo staff and a few compassionate U.S. soldiers, Anthony defended the zoo, bartered for food on war-torn streets, and scoured bombed palaces for desperately needed supplies. >When South African conservationist Lawrence Anthony was asked to accept a herd of "rogue" wild elephants on his Thula Thula game reserve in Zululand, his common sense told him to refuse. But he was the herd's last chance of survival: they would be killed if he wouldn't take them. In order to save their lives, Anthony took them in. In the years that followed he became a part of their family. 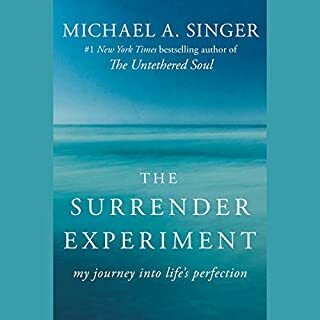 And as he battled to create a bond with the elephants, he came to realize that they had a great deal to teach him about life, loyalty, and freedom. Jane Goodall candidly shares her life, as well as the Gombe chimpanzees she introduced to the world nearly 40 years ago. She gives convincing reasons why we can and must open ourselves to the saints within each of us. 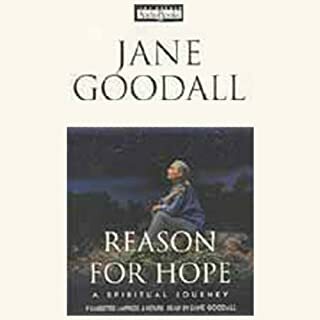 At one with nature and challenged by the man-made dangers of environmental destruction, inequality, materialism, and genocide, Dr. Goodall offers her perceptions of these threats and celebrates the people who are working for Earth's renewal. Here, indeed, is Reason for Hope. You will not want to stop listening, amazing story! Lawrence was an amazing man, irreplaceable. Would you consider the audio edition of The Last Rhinos to be better than the print version? I haven't read the print version - but I'm going to. Lawrence - of course. He is the epitomy, the father, the mentor, he is the voice for conservation and animals of all types. The planet was better with him on it - but it will forever has his spirit with it. Everything about Simon Vance is superb. It made me laugh and cry. 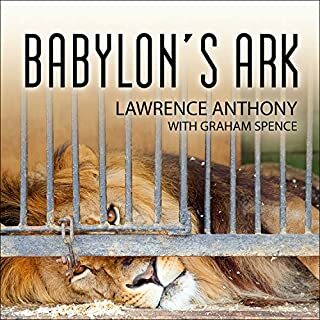 I've bought Babylon's Ark and will read it next - I wish it was on Audio - but alas it is not. This book is a must read for anyone with a heart. 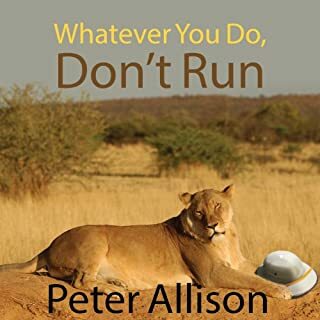 The closing of the book felt like we lost the last great Rhino.... anyway - his books will make you want to get up and do something greater than what you're doing presently.... no matter the capacity. 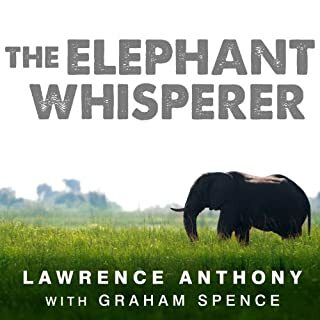 I first read the Elephant Whisperer, which I loved! I am always concerned the next book won't be able to live up to my enjoyment of the first, this book does not disappoint!! It is a wonderful story, beautifully written and enchantingly narrated! Well done in every way. I couldn't tear myself away. The story is nearly unbelievable. This book is absolutely incredible. One of my all time favorite books. I am amazed and inspired by Lawrence Anthony. I want to be a better person towards animals and others alike after reading this. This is a phenomenal book - let the message live through you!!! Thank you to all animal saviors in this book. He operates with no fear, and all his stories are captivating. I have read all 3 of his books and fully enjoyed them all. Where they could be initially thought of as too sad or violent to read, that is not the case. Lawrence inspires with his amazing heroics, wit, commitment, and ingenuity. His heartfelt and deep dedication to all that is beautiful and wild is undertaken in a matter-of-fact and intelligent way, driven by his passion for the animals. Fantastic. Excellent book. 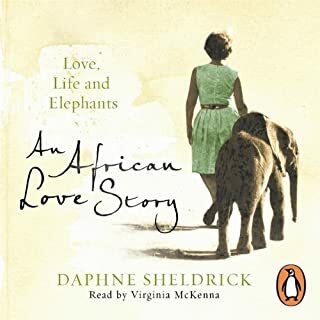 Both the Last Rhinos and the Elephant Whisperer took me on a safari of a man's life who loved Africa. I feel like I was a part of the adventure of his life's work. The details had me dreaming Africa and I hope with the conservation work being done will allow my grand children to dream Africa. Lawrence Anthony's incredibly courageous fight to try to save the Northern white rhino from extinction took him far into the jungle of the Democratic Republic of the Congo to meet the leaders of the Lord's Resistance Army, to whom he took his plea to protect the last known remaining specimens. He was recruited by the LRA to try to broker peace negotiations between the notorious terrorist rebels and the Ugandan government. The whole account is related against the backdrop of Lawrence Anthony's conservation work on his private game preserve, Thula Thula, and the lives and adventures of both the people and wildlife living there. A must read for anyone who loves the wilderness and the animals that populate it - whether in Africa or elsewhere. It also offers inspiration to all of us - to do what we can where we live - to help preserve the wild spaces where we live. This book is phenomenal. 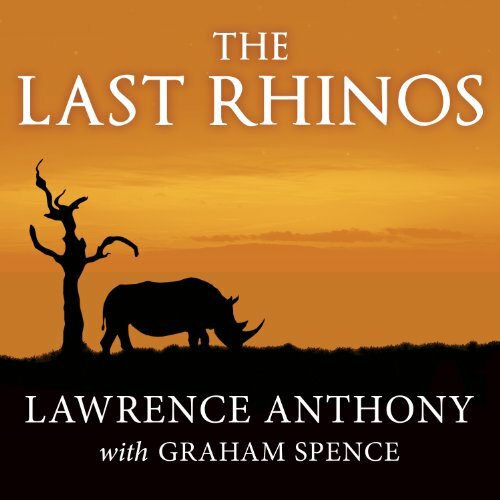 Though it is about a sad subject, the last rhinos and Lawrence Anthony's determination to save them in the face of poachers, it is hopeful. It helps you believe in humankind's goodness, despite the evil. Lawrence Anthony is one of my heroes and I recommend this book to absolutely everyone. This book surprised me. First, it is important to note that, unlike the Elephant Whisperer, the rhinos in this book are more in the background; they are not all-pervasive and the personalities and personal stories of individual rhinos are not emphasized. Instead, it is much more a story about what happens outside the reserve, really touching on the human issues that help or hurt conservation efforts: politics, economics, social and welfare elements, war. Anthony's involvement in the Juba Peace Talks between the LRA and the Ugandan government provided a huge portion of this book, and with good reason: it emphasized the dueling roles of war and peace in conservation efforts, and also highlighted other not-so-glamorous roadblocks, like mundane paperwork and the absurdities of bureaucracy. This book is a fitting addition to Anthony's corpus of conservation memoirs, providing new perspectives and highlighting how even the minutiae of human existence play vital roles in saving (or losing) wildlife species like the white rhino.